With the Beautiful Skin Rx Package, you can pay one low monthly fee for all of your skin care needs! You’ll receive significant savings on BBME’s top tier products and services. 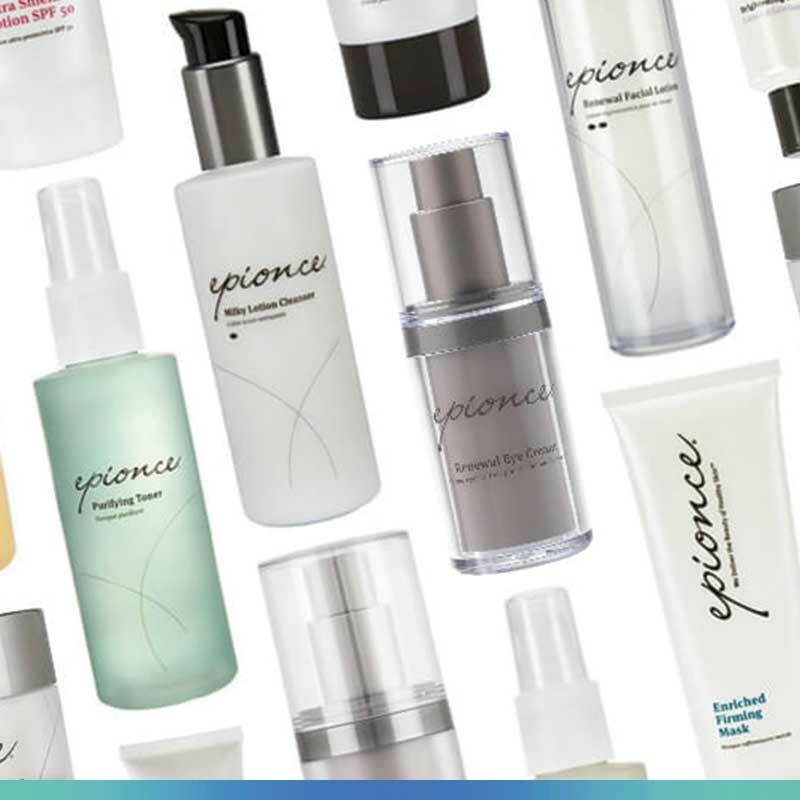 Three times a year you will receive Epionce and Bella skincare products to dramatically improve your skin. Along with these fantastic products to make your skin glow, you’ll also receive 4 large services and 4 small services throughout the year to make your skin look and feel the best it ever has! As an added bonus, Beautiful Skin Rx members also receive 20% off of Bobbi Bullock Medical Esthetics retail products throughout the year. 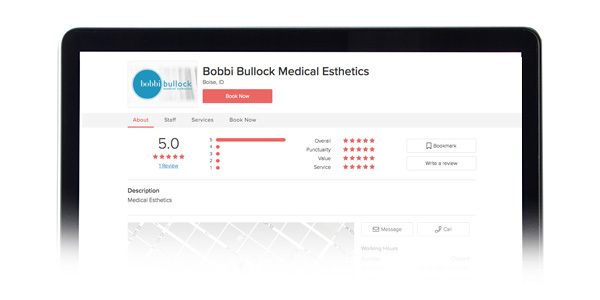 Bobbi Bullock Medical Esthetics rewards you for your Botox beauty treatments! 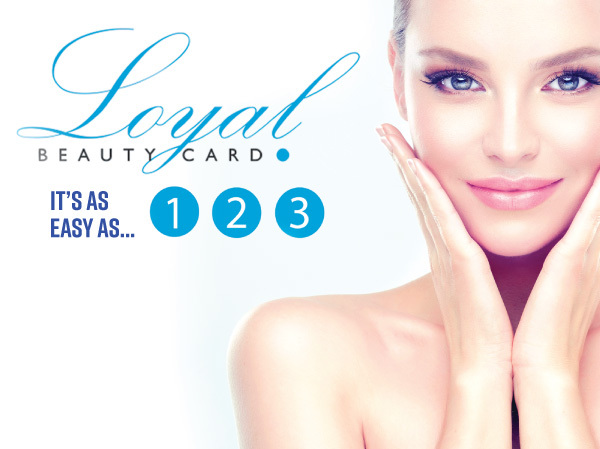 After 3 regularly priced Botox treatments our Loyal Beauties receive a $100 gift card toward any products or services.